Gorgeous well-kept 3 bed/2 bath on a very quiet street close to Bel Mar shopping area! 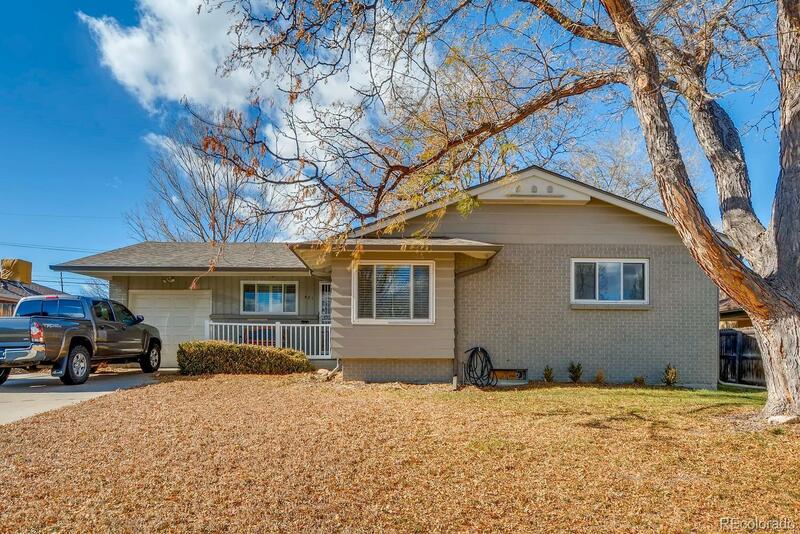 This house boasts new roof/hot water heater/updated electricity/a huge 1200+ square foot unfinished basement/new exterior paint. Hardwood floors were re-finished an look incredible. All 3 bedrooms are on the main level of the home. Washer and dryer included. Enjoy a huge backyard with amazing sunsets!